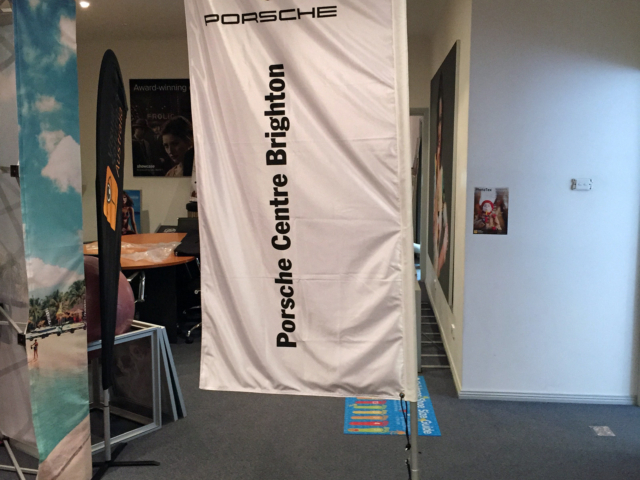 The highest quality, high speed fabric printing and in-house finishing. 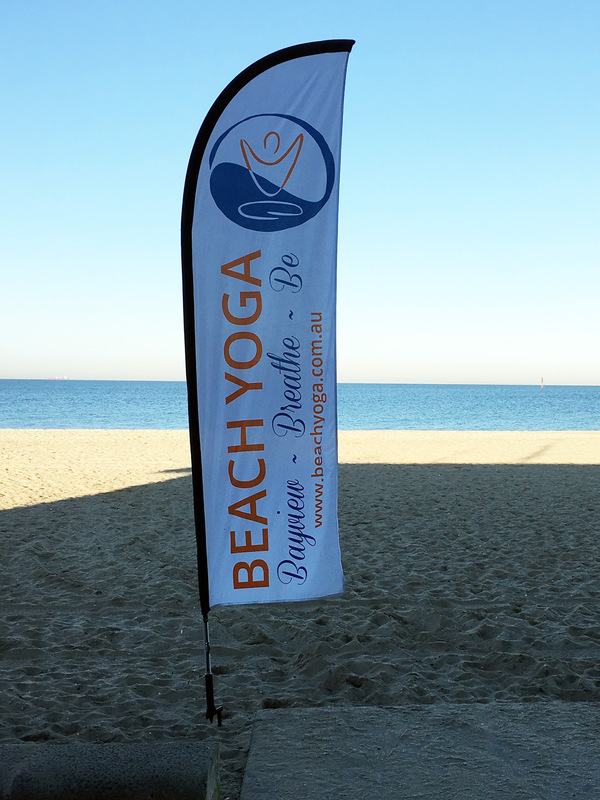 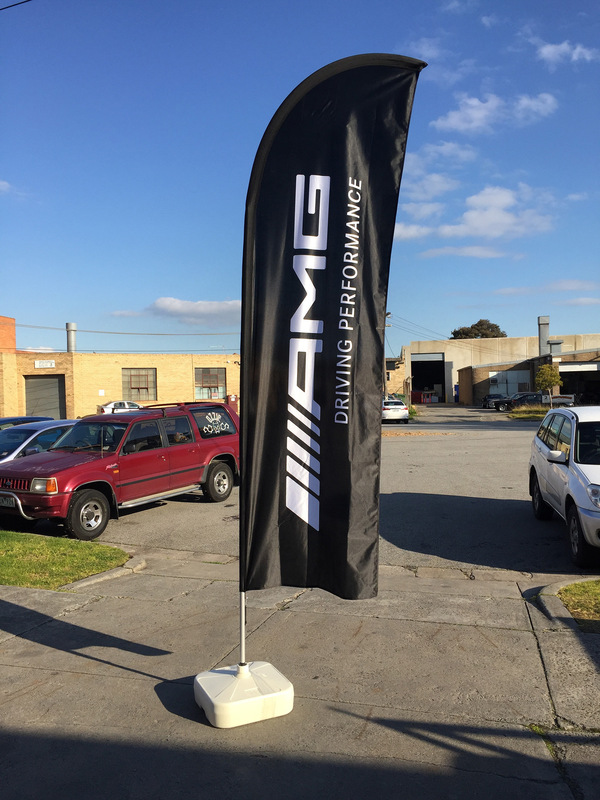 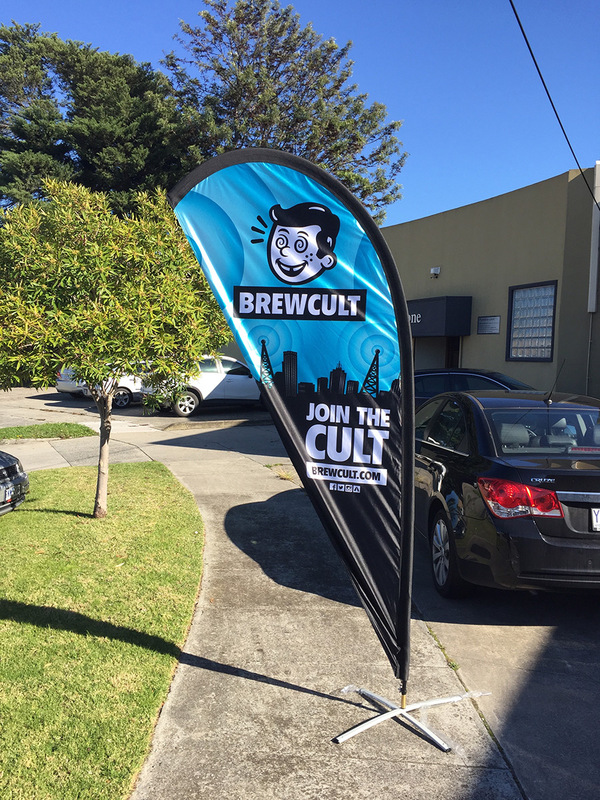 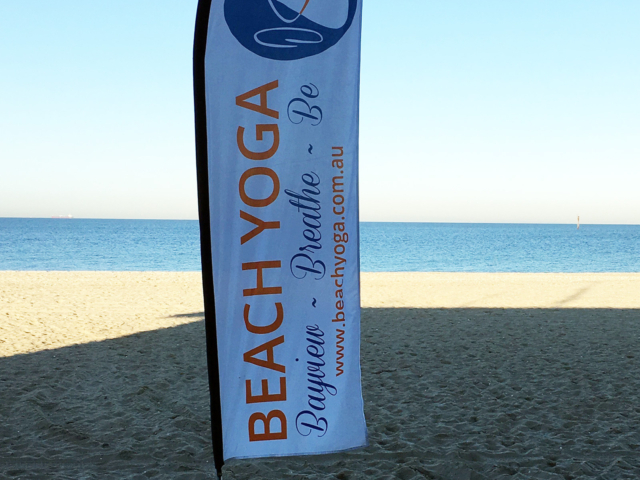 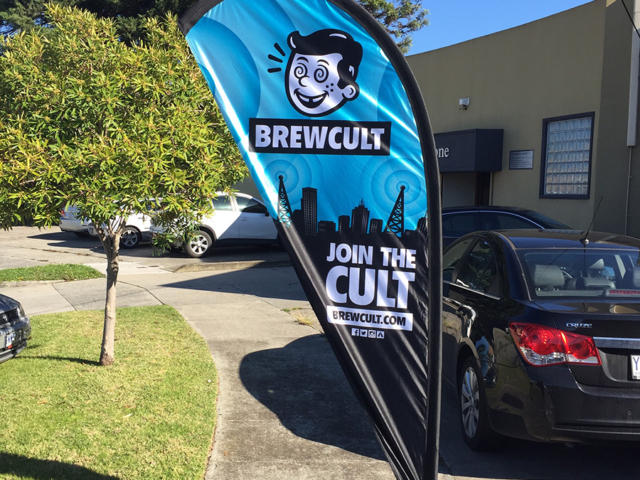 Double or single sided outdoor flags available in a wide range of sizes and shapes. 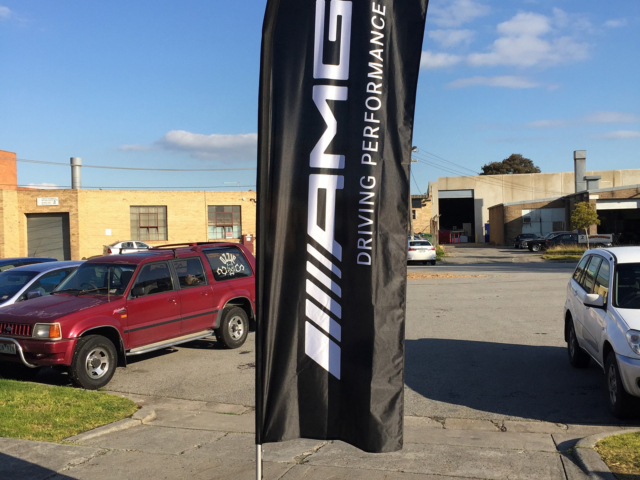 Sun and weather resistant in all colours. 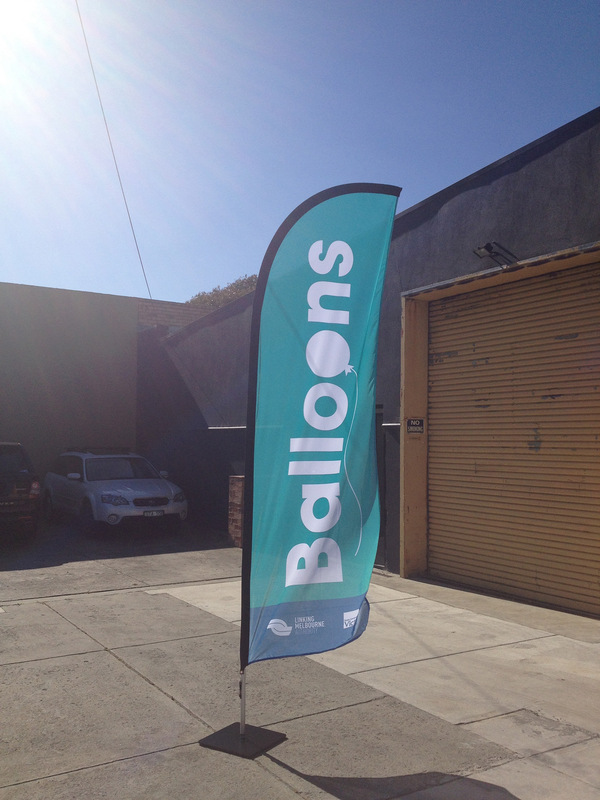 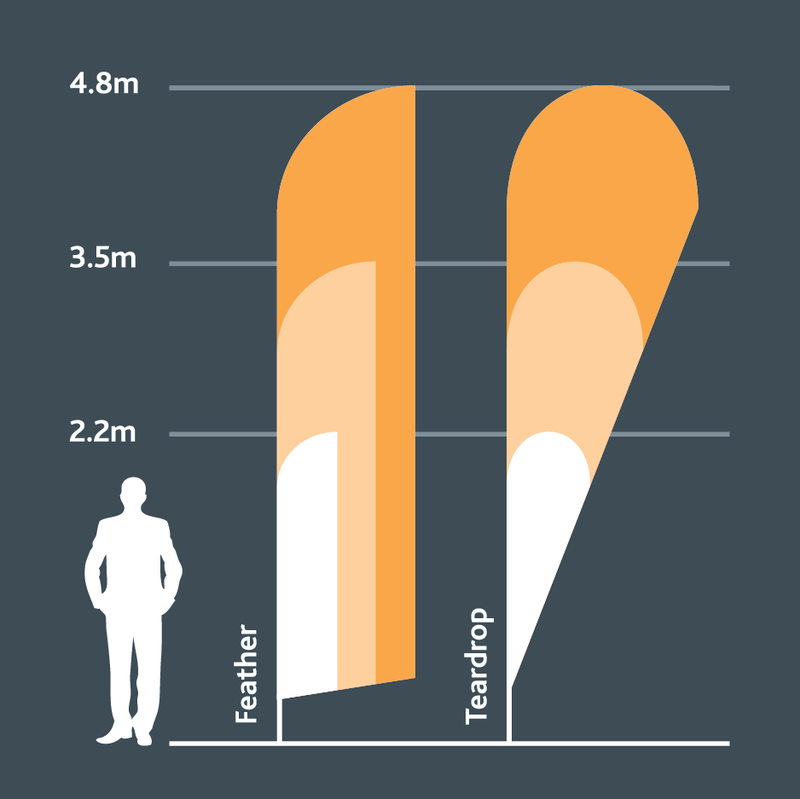 2m, 3m and 4m size options. 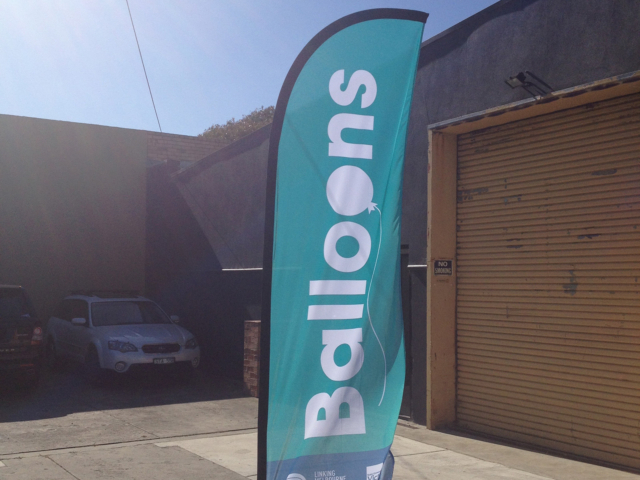 Choice of spike, cross bar or flat base. 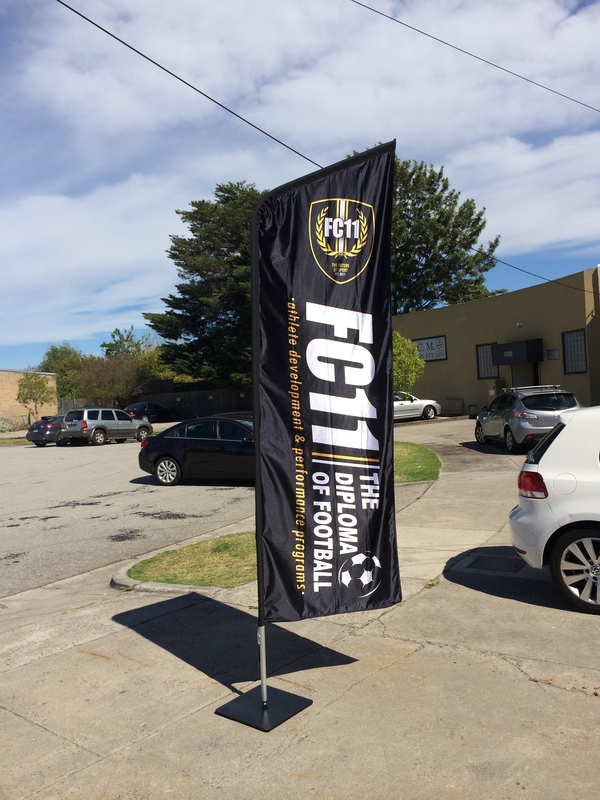 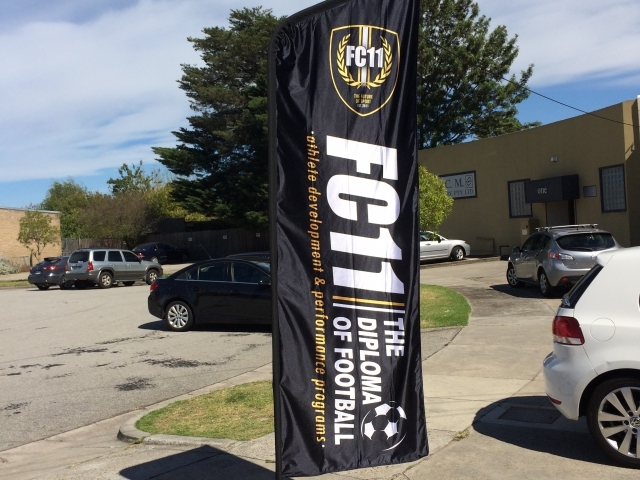 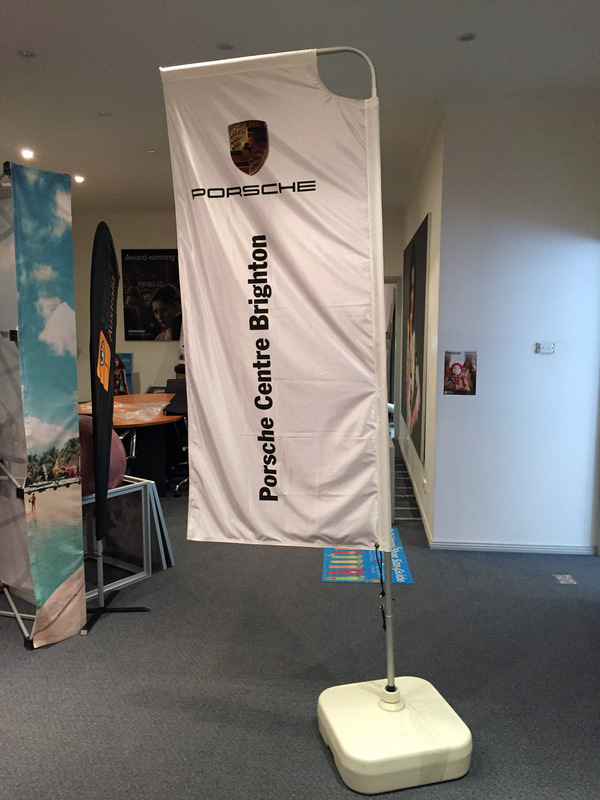 Custom flags can be created to suit any system.